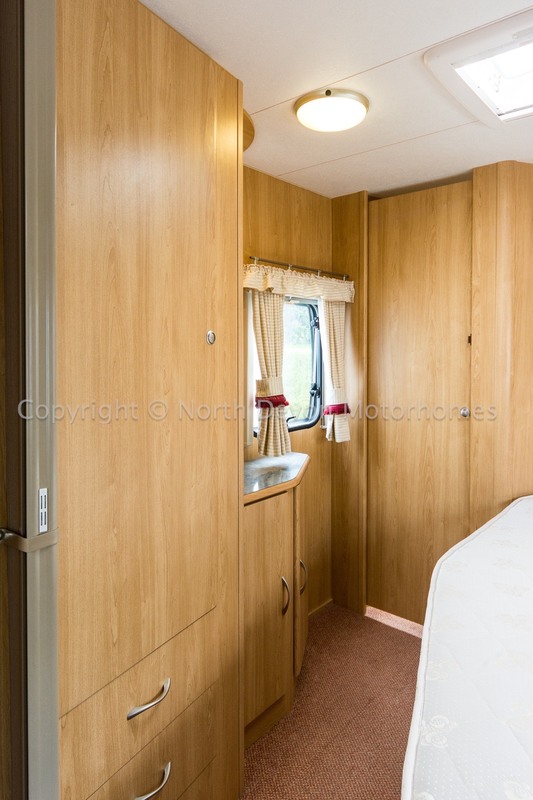 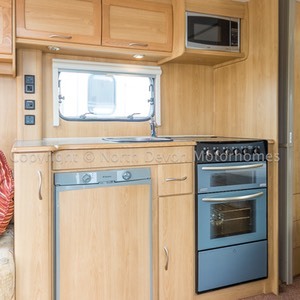 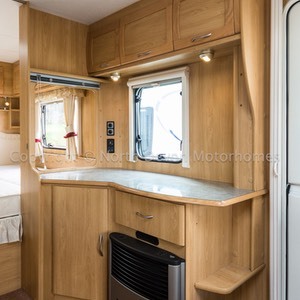 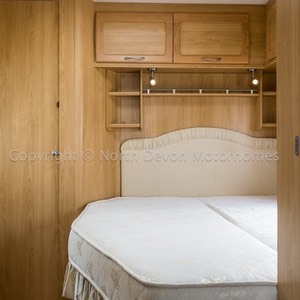 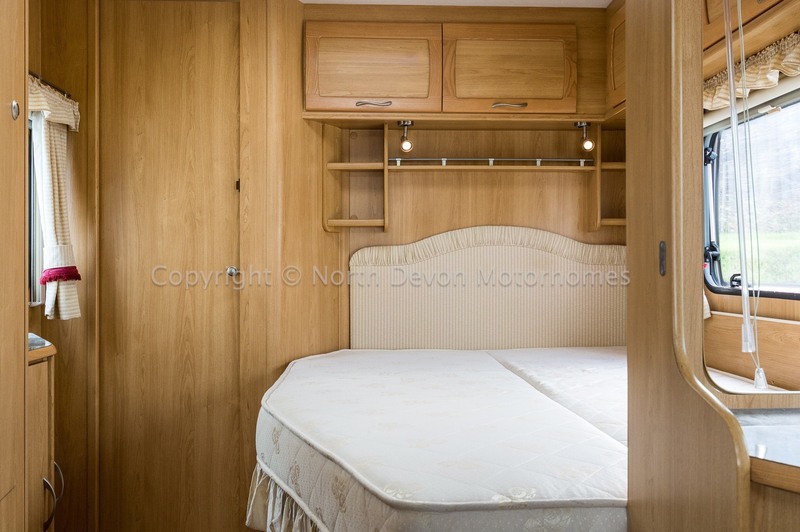 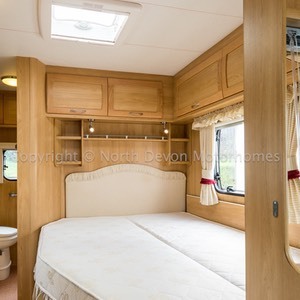 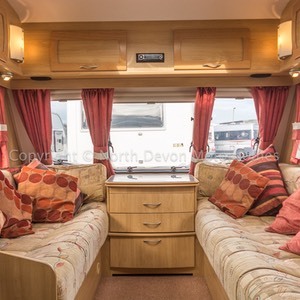 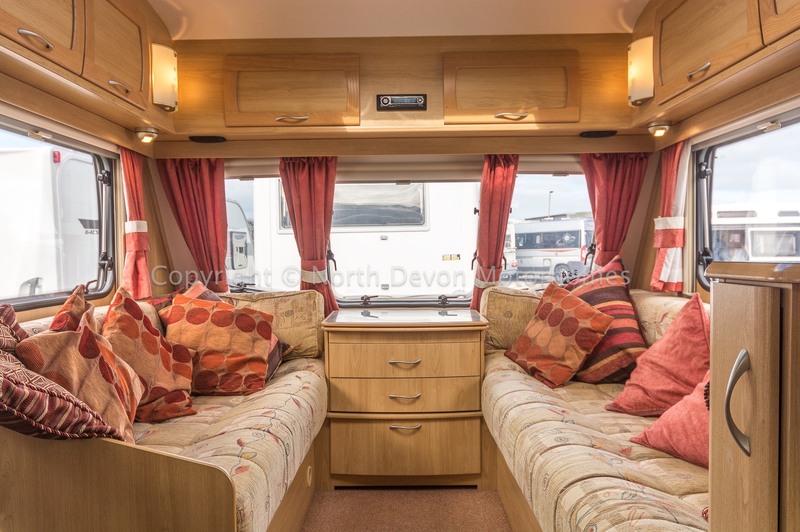 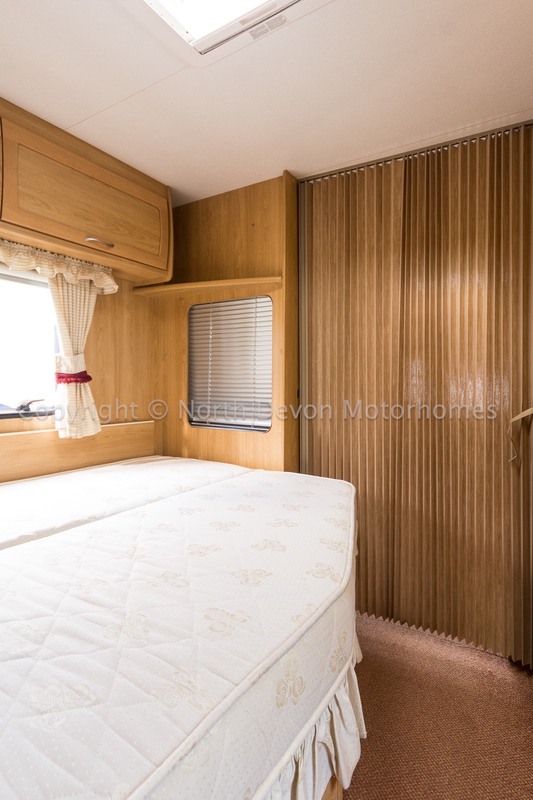 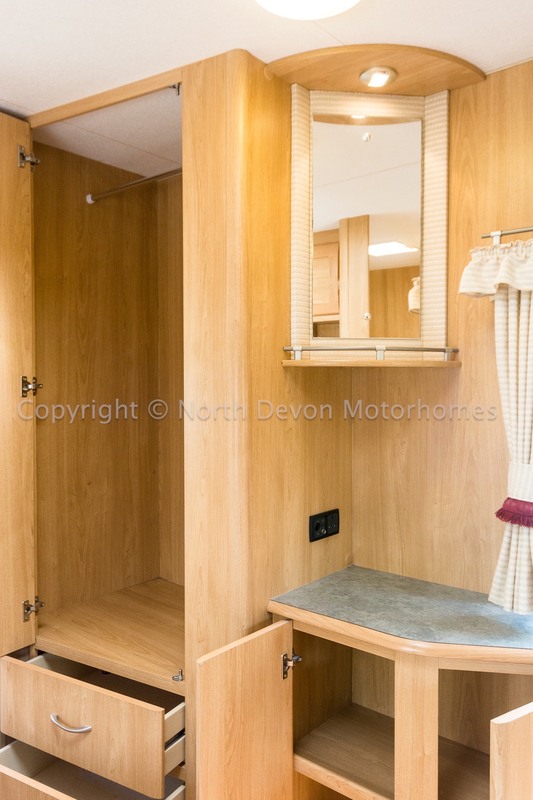 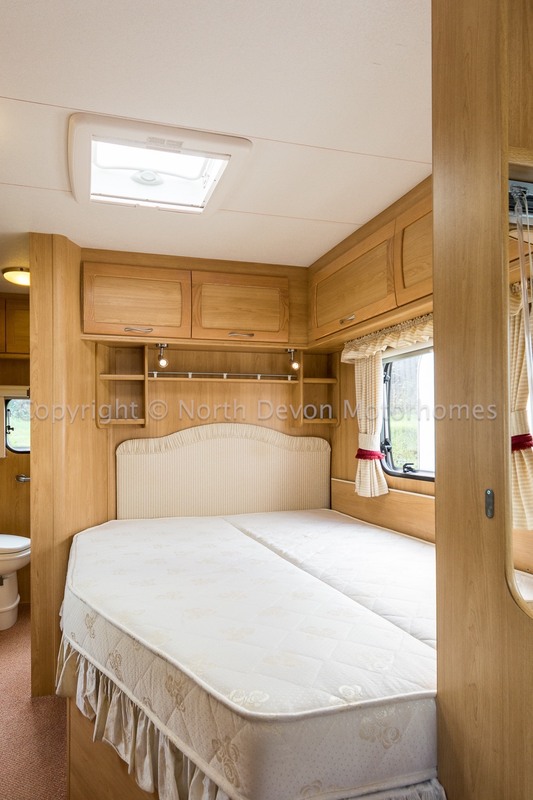 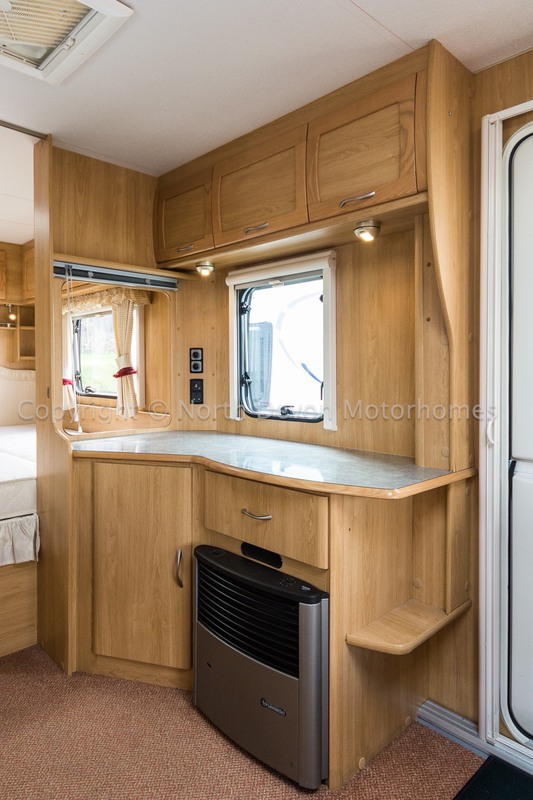 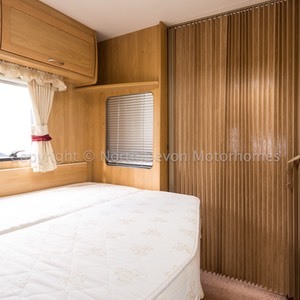 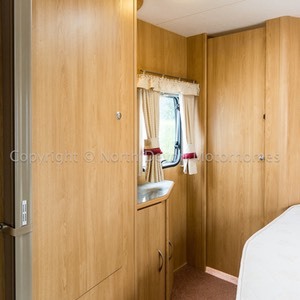 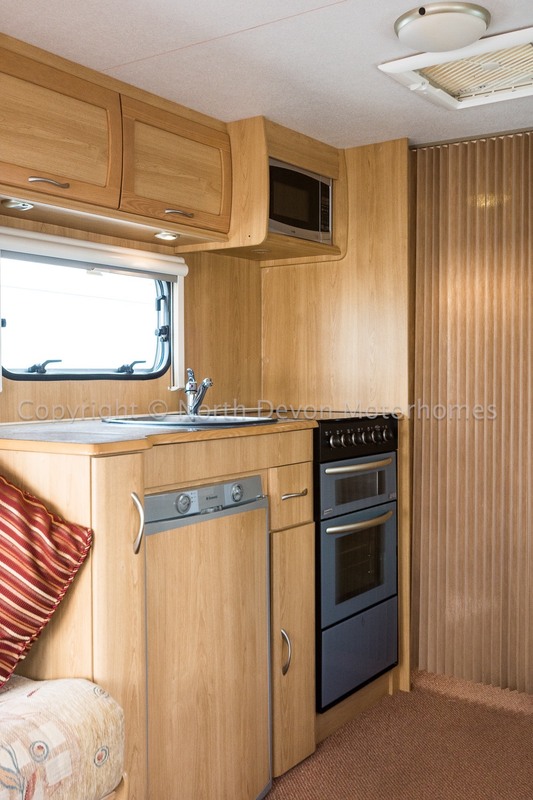 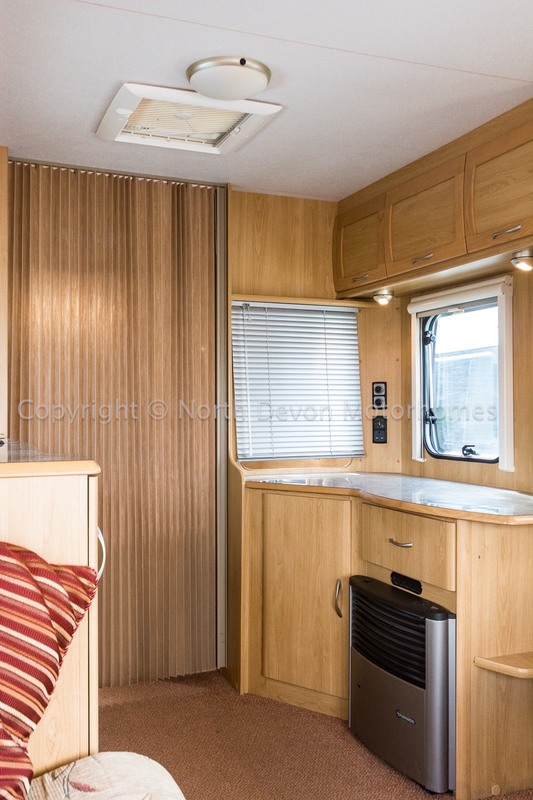 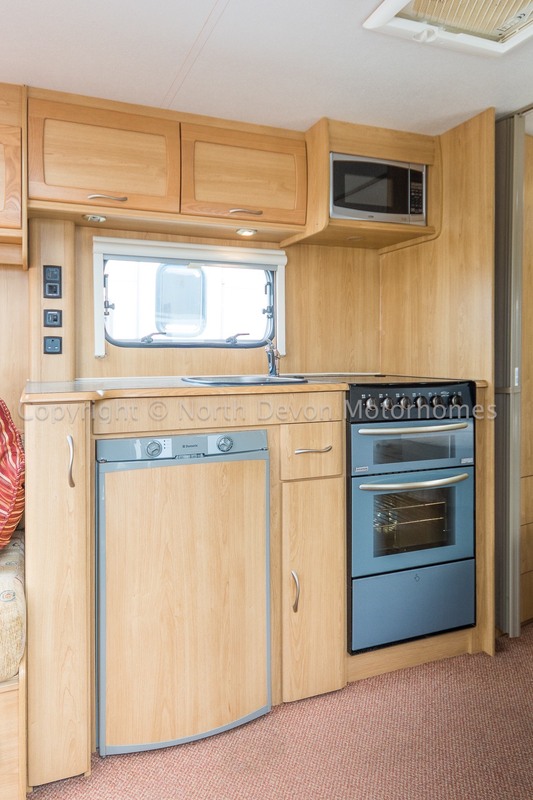 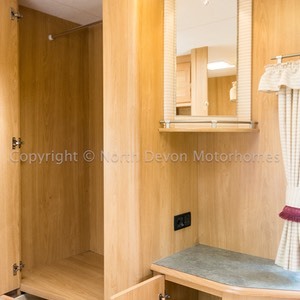 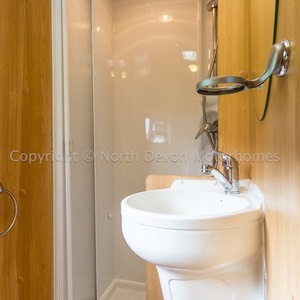 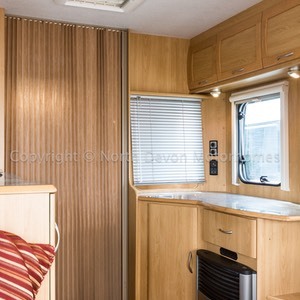 A superbly well crafted tag axle caravan, featuring a large double bed and a bright and airy lounge. 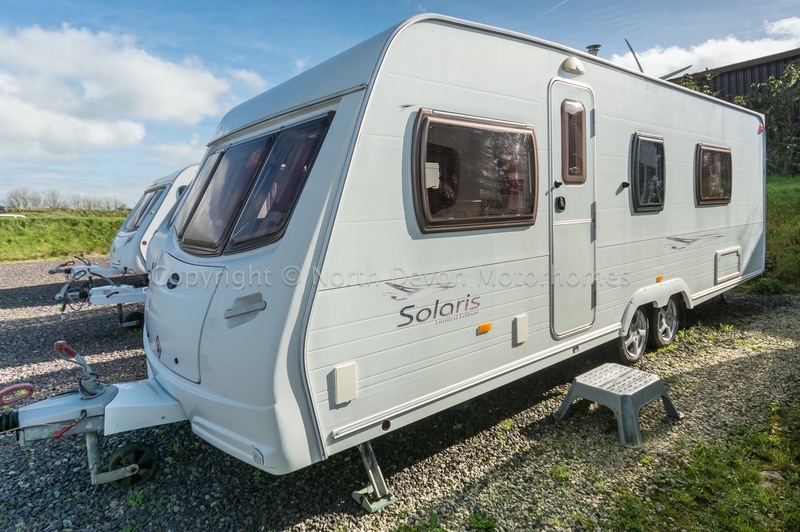 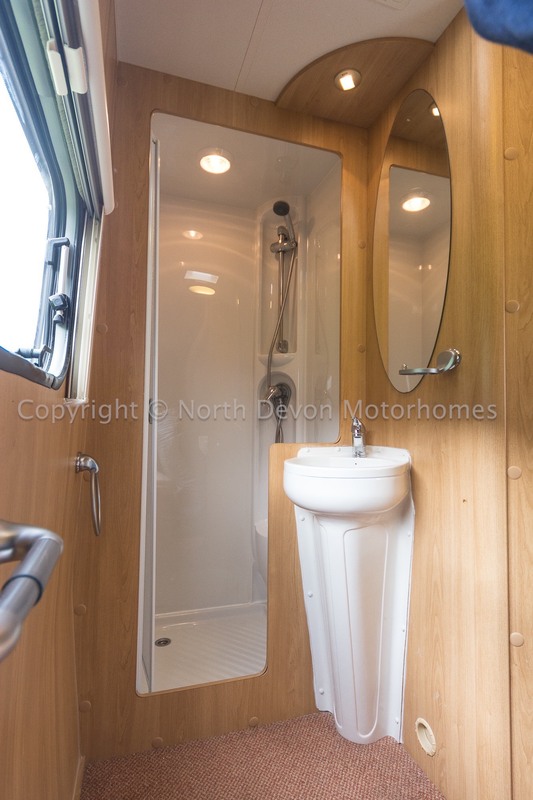 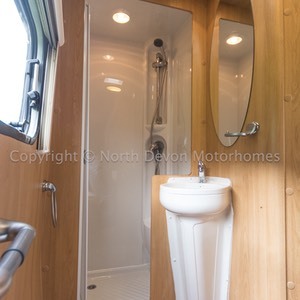 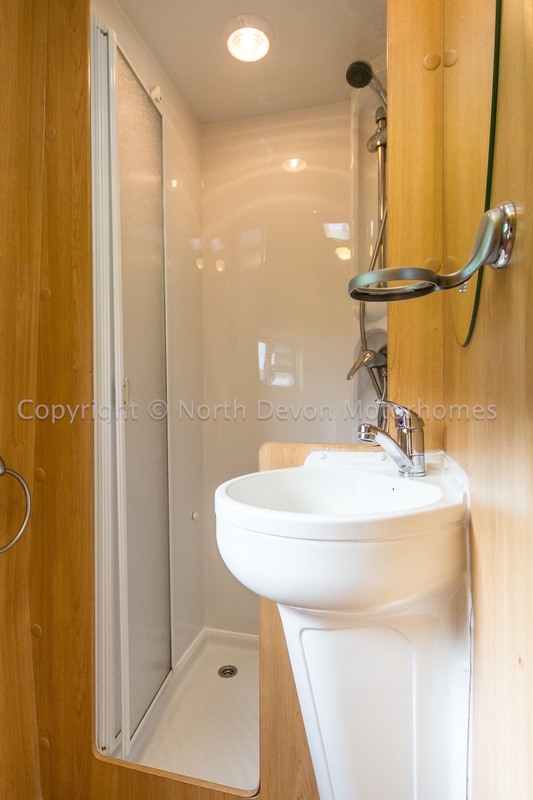 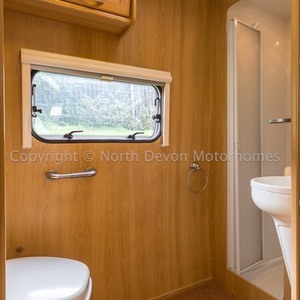 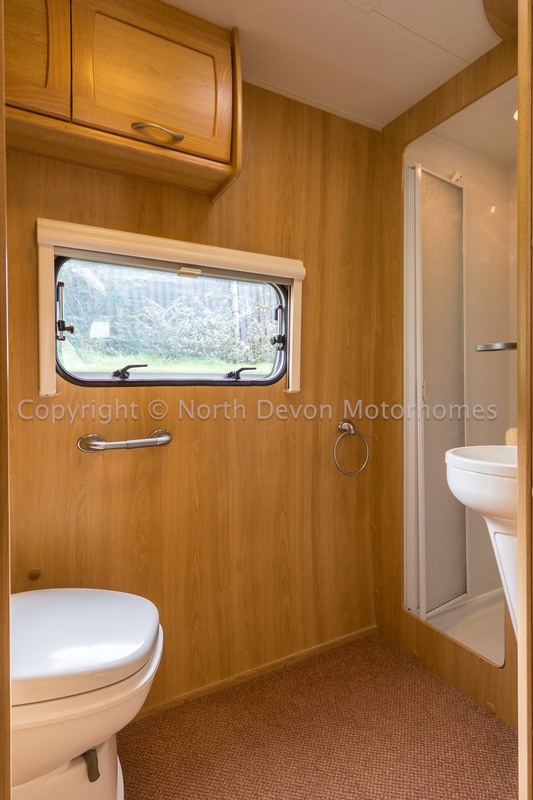 The Lunar Solaris 2 is has a fantastic layout that will suit all your needs with its large end washroom with separate shower. 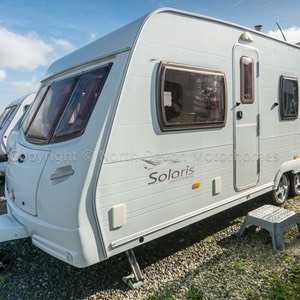 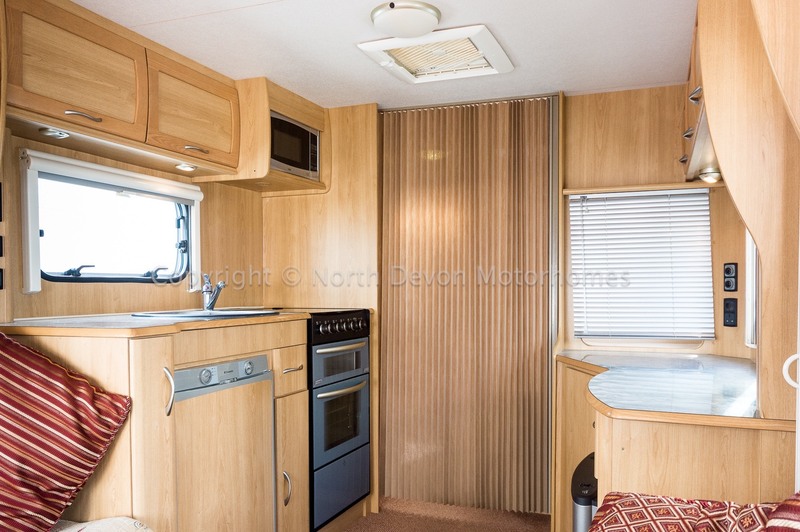 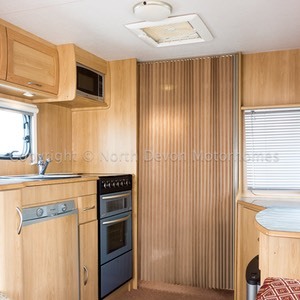 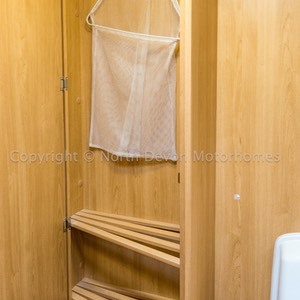 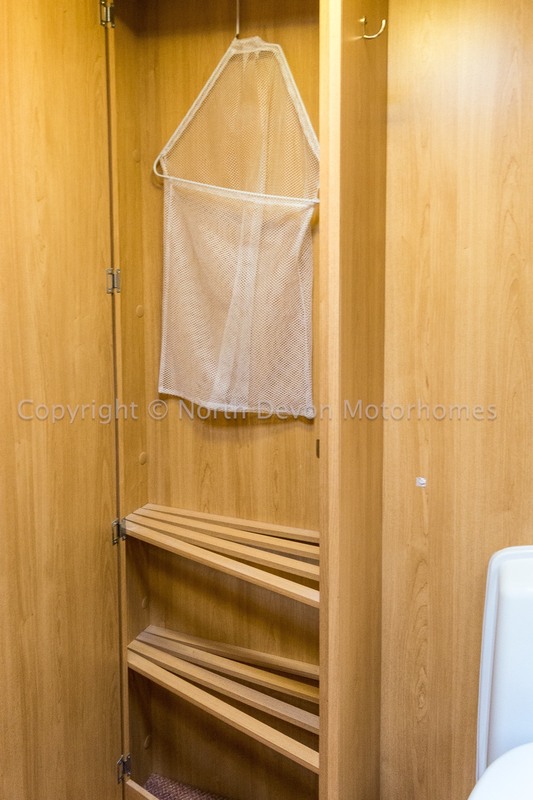 This caravan comes fully equipped with a gas bottle, hook up leading a 12 month warranty. 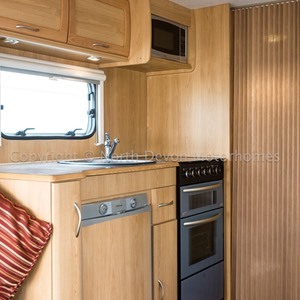 Truma Ultraheat hot water system and Truma Ultrastore Hot water System.